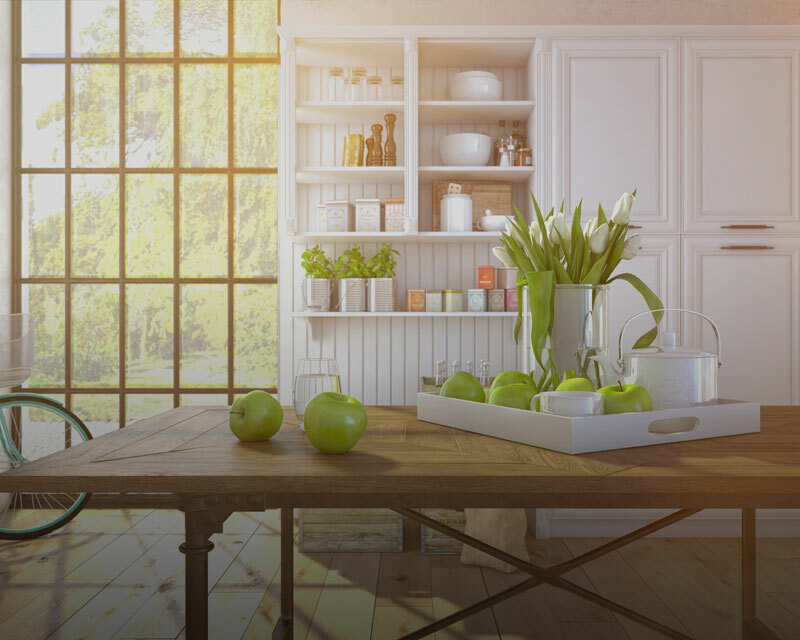 professional wood coating products in your home. By leveraging its experience in the manufacture of exterior and interior coatings, ICA Group has created its own DIY range. 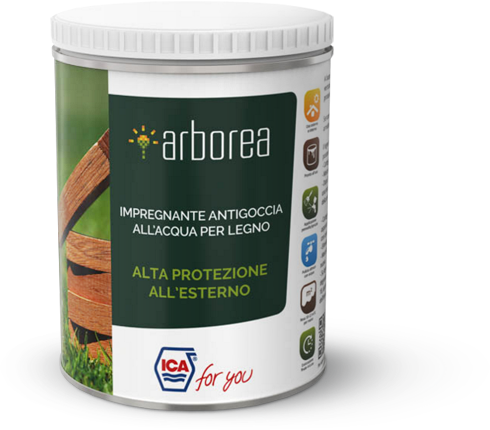 Water-based wood preservatives and products for the maintenance of windows and floors – unique solutions for those who want to carry out eco-aware projects without compromising on quality. Protect the wood against scratches and staining and can be washed with neutral detergents in an aqueous solution. They can be applied to wooden furniture and items for interior use. Protect the wood against bad weather and UV rays. 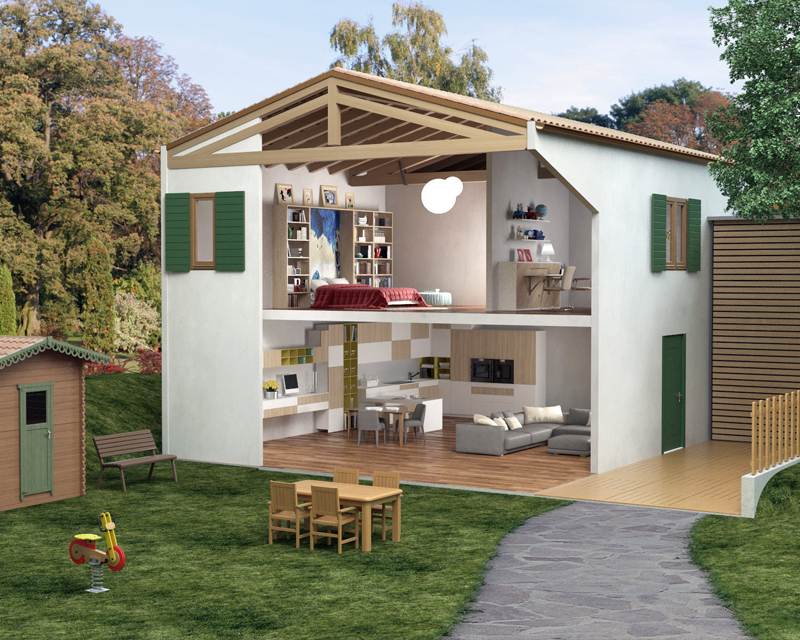 They can easily be applied to: wooden frames, shutters, fences, balconies and other wooden items located outdoors, beams and attics. Water-based coatings for wooden flooring are easy to apply and give the surface long-term protection against wear-and-tear. 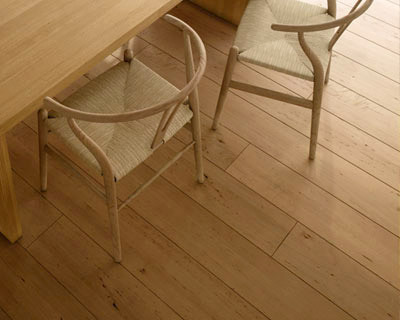 Maintenance products protect wooden floors and create a dust-proof, anti-static surface. 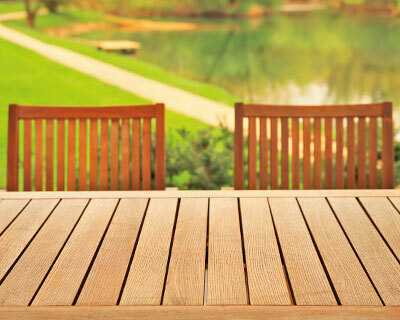 Products for cleaning and maintenance make it possible to preserve intact over the long term the beauty of wood located outdoors. They can easily be applied to wooden frames, shutters, fences, balconies, garden furniture and decking. Select what you want to treat or coat, and choose the tutorial that best suits your needs. Watch the video and find the product that is most suitable for you. We know that those who use DIY products often have to hold the tin with just one hand. Accordingly, we have designed a “tactile” label to guarantee excellent hold, which avoids the risk of the tin slipping from your hand. All of the information just a click away. Thanks to the QR Code printed on the label, you can access all of the information on the product and the tutorials. You can also download all of the product and safety sheets in PDF format. All of our products are equipped with “Easy open” screw caps, to allow you to open and close the packaging easily without having to use screwdrivers, scissors, pliers, etc. The screw closure also helps to preserve the quality of the product over time. The ICA for you tins are taller. Why? Simple – in this way, we are not forced to fill the tins right up to the brim and this avoids the risk of any of the coating spilling out when the tin is opened; a simple but practical idea. 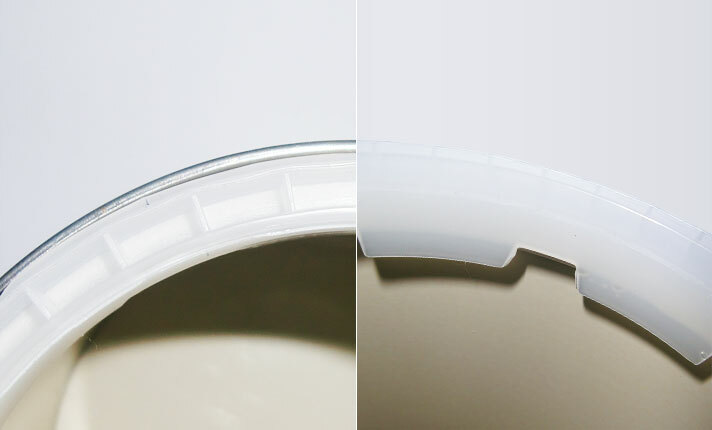 The inner rim of our tins features plastic wings that allow for simple cleaning of the brush during application; moreover, thanks to the holes along the edge of the tin, you can use every last drop of the product. Every one of our products can give rise to a story. In the #ICAFORYOU Section, you can upload the projects that you have worked on to show off your creativity! Tell us how you have given a new lease of life to a piece of furniture or restored your favorite garden bench.